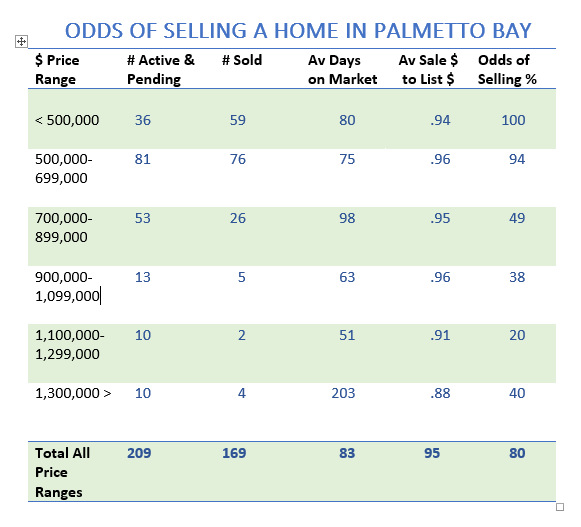 I just finished analyzing Palmetto Bay single family home sales from January through June of this year. It’s great news for this neighborhood where home sales under $700,000 are a sure bet to sell. 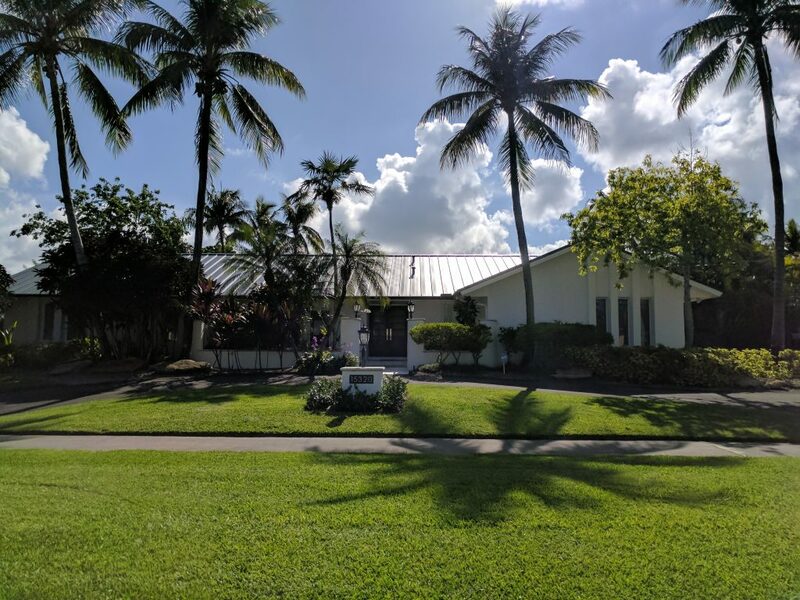 Not only do homes in this community priced under $700,000 have an excellent chance of selling, but they sell within an average of 2.5 months at an average asking price to list price of 95%. 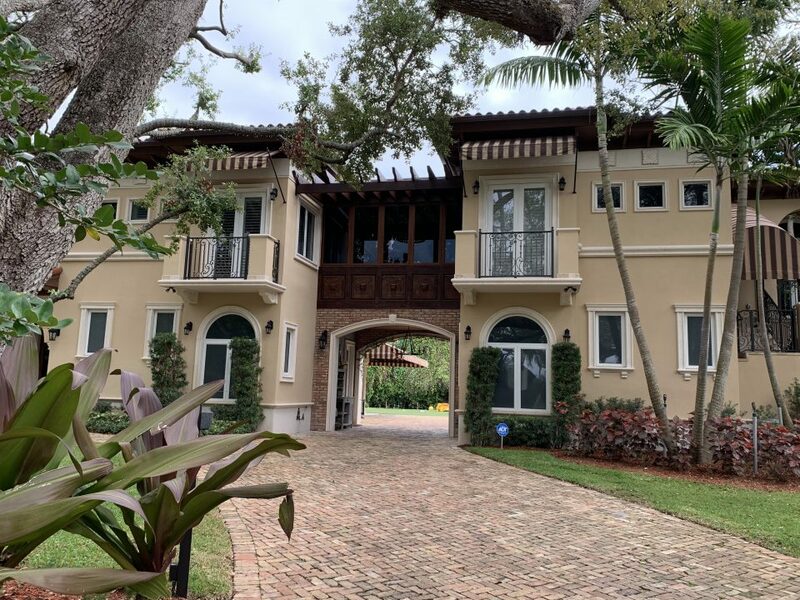 And unlike many of the surrounding neighborhoods, very few homes in Palmetto Bay were reduced in price before going under contract. As you might expect, when the asking price goes up, the odds of selling a home go down. Take a look at the chart to see how the odds changed with price in home sales the first half of the year. 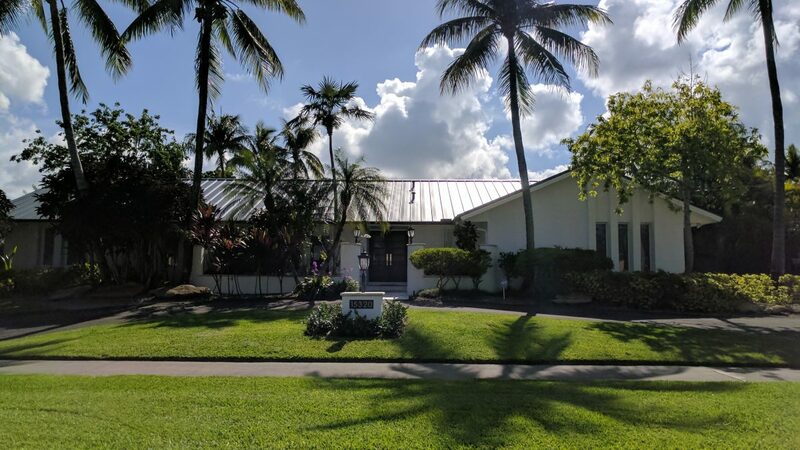 Palmetto Bay is truly one of the finest communities in South Florida because of its fantastic blend of affordable quality housing and great schools and parks.